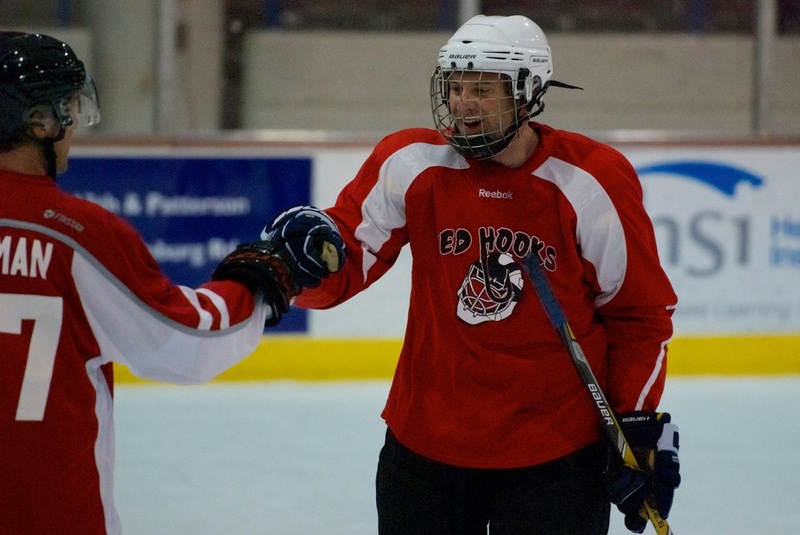 The RHL is an in-house, adult hockey league offering fun, non-checking but competitive league play. Our league is broken down into three Divisions: Apollo, Bravo, and Cascade divisions provide three different levels of play so there is a place for anybody who wants to take the ice. 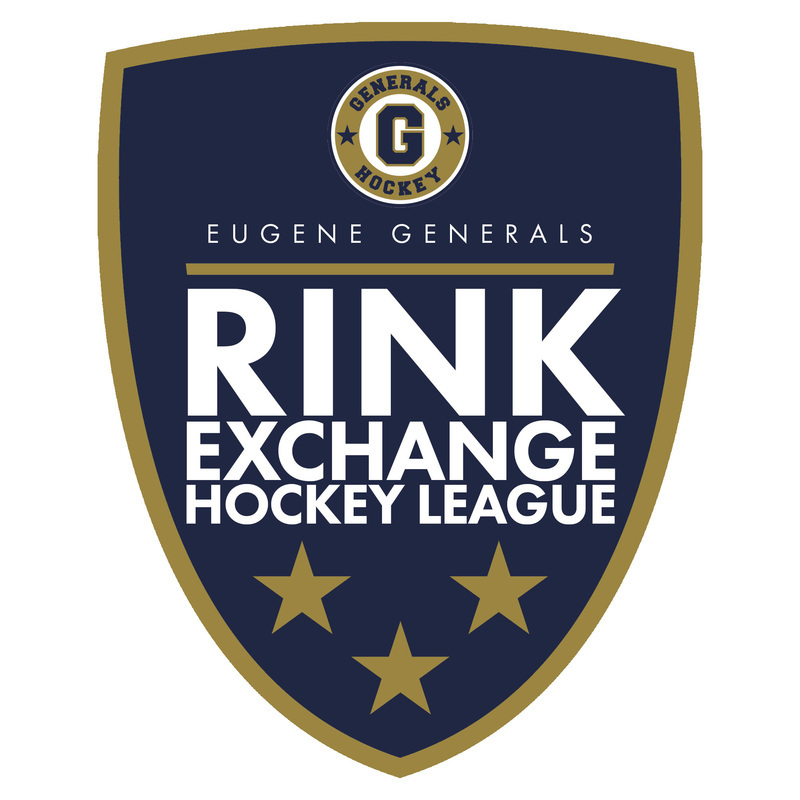 For those who are new to the game, The Rink Exchange offers Adult Intro to Hockey classes to teach the fundamentals of the game and the essential skills necessary to play. Absolutely no experience is necessary: you don't even need to be able to skate! There's no such thing as weak ankles with modern skates, so anyone can come out and learn to play the world's most exciting recreational sport! Ready to hit the ice? Reserve your spot in the upcoming RHL season and register today! Serious training for the serious (or almost serious) hockey player. Take your game to the next level and sign up today! Not quite ready for adult league hockey? Hit the ice and develop the game's fundamental skills in our Intro to Hockey program. The Rink Exchange gives you the chance to push yourself physically while developing friendships that will last a lifetime. Apollo League consists of experienced players starting at age at 18. Most, if not all players, have been life-long hockey players who started playing at a young age in areas of the country (or the world) with a large and advanced hockey playing culture. Many of the players at this level have played high level youth (AAA), Junior, College, and the Pro Level. Bravo League consists of longer term hockey players who have moderate to considerable experience in hockey. Many players may have started playing as adults, have played at the Cascade level and have developed skills and speed suitable for Bravo league, or have made a self assessment and determined that the speed, pace, and/or skill level suits their current hockey playing ideals. There are no beginners at this level. Almost all have a considerable skill base in skating, passing and shooting and have played a significant amount of games mostly as an adult. Most of the players in this category did not play hockey at the collegiate or pro level or have not played hockey for a considerable amount of time. This may be considered an intermediate league. Typically noted as being a Novice or Beginner league. 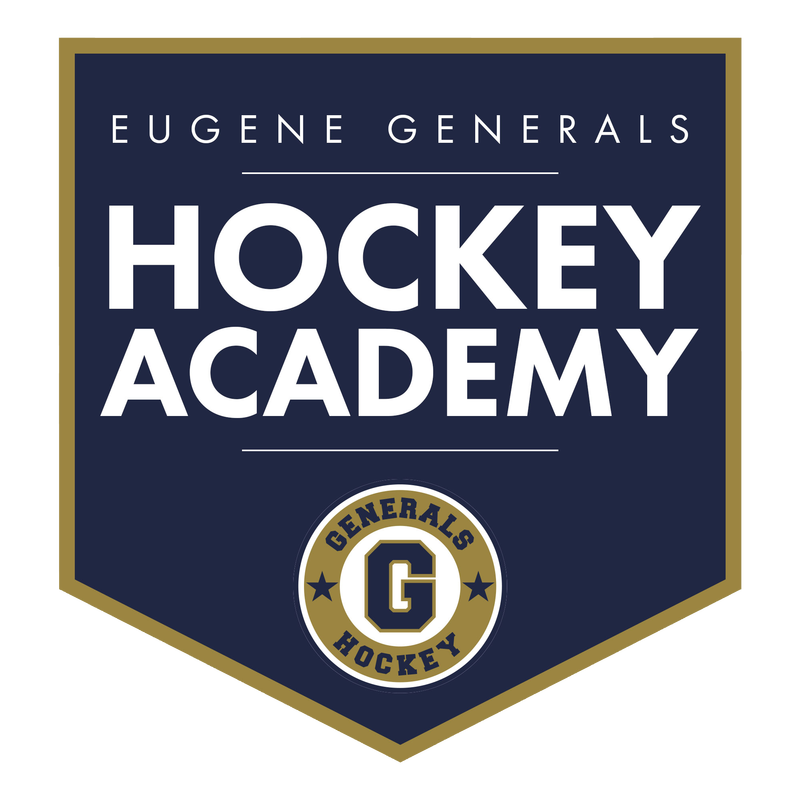 Players considering the Cascade league have recently completed Learn to Play Hockey, have played in the past in novice leagues, have played in non-organized groups with limited structured games or have chosen to play Cascade league based on self-assessed skills including agility and speed. It is rare to have a player in Cascade league that has a background in moderate to advanced hockey playing backgrounds. This is an ideal league for beginners who have limited hockey playing knowledge, skills or even skating experience. 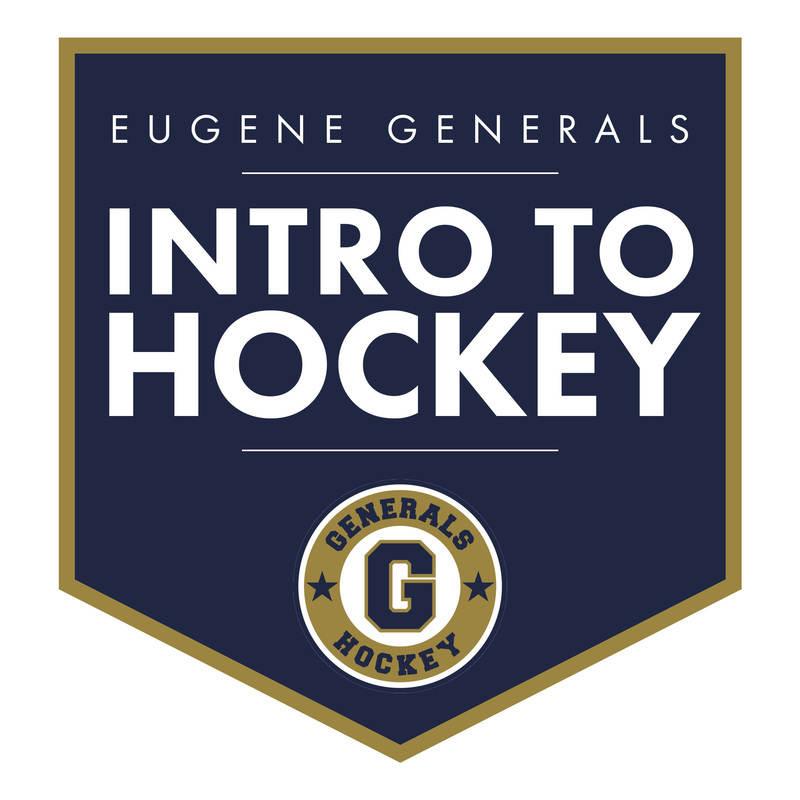 Register online now, call us 541-225-5123 or stop by the rink.